Harwich is a welcoming seaside village in central Cape Cod. Beaches, Nature, and Cranberry bogs define the town. Coastal Magazine voted Harwich as America’s #2 Happiest Seaside town and Country Living Magazine listed Harwich as one of the Top 25 Main Streets in the USA…for a reason. 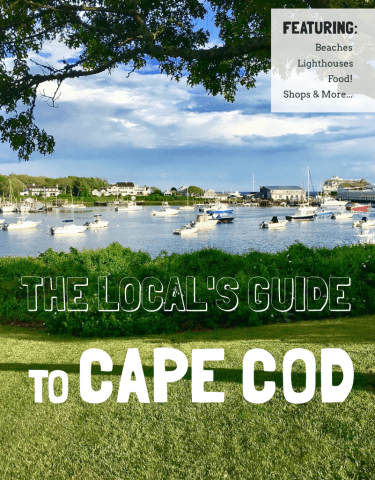 If you are looking for a classic Cape Cod town to discover the rest of what makes the Cape so great, consider this your base. 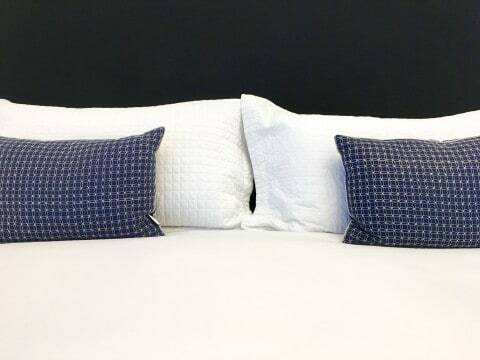 At the Platinum Pebble Boutique Inn we want to give you the “Live like a Local” experience so know that our goal is to create an experience you will not typically find via different vacation options. When we travel, this is how we do it. The day starts with fresh coffee from Cape Cod Coffee Roasters and a gourmet breakfast from our Head Chef, Stefanie. 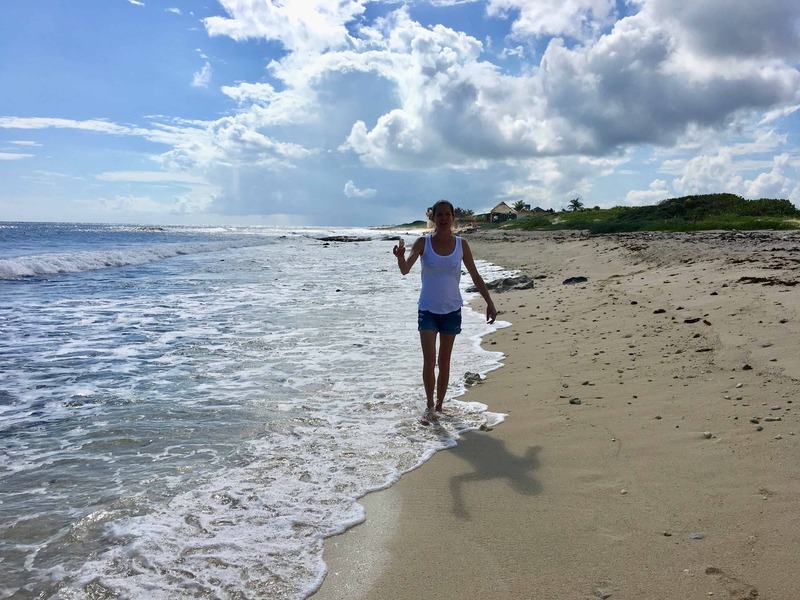 As the day warms up why not head to the beach and enjoy the breeze off the Ocean? A short walk (or Bike,skateboard,roller skates…) to the end of the road and you run right into Belmont’s beach, named after the old Belmont Hotel. It is a beautiful, smaller beach that can feel like your own at times. You pass some great examples of Cape Cod architecture on your way to and from the beach too. The great thing about Harwich? The beach is nearly at the end of every street, we are surrounded by water. 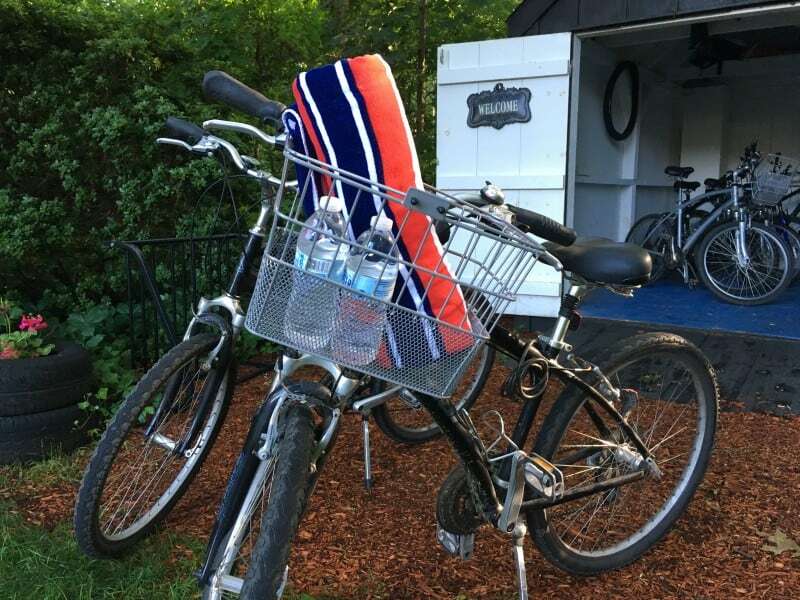 Back at the Platinum Pebble Boutique Inn, grab a complementary bike and go cruising! The Cape Cod Rail Trail is a short ride away, through a great nature area called Bell’s Neck. The Cape Cod Rail Trail was an old railroad line that has been paved over and turned into an excellent bike path. 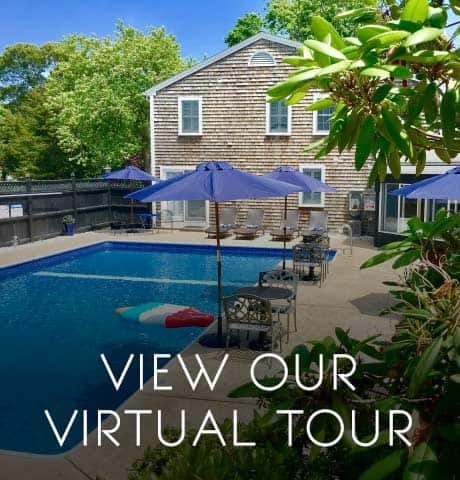 You can travel to Chatham or all the way to Wellfleet on the Outer Cape! There are several lakes suitable for swimming along the way, picnic areas, and various points of interest most tourists don’t get to see from this vantage. At some point the gourmet breakfast you ate will wear off and you will find yourself lucky to be so close to so many great options! Downtown Harwich is a short ride off the Cape Cod Rail Trail down Bank Street. If you love a tasty slice of pizza, then George’s Pizza is the place to go. Big glass windows give you a view onto downtown Harwich’s Main Street and lots of people to watch dart in and out of the various shops. 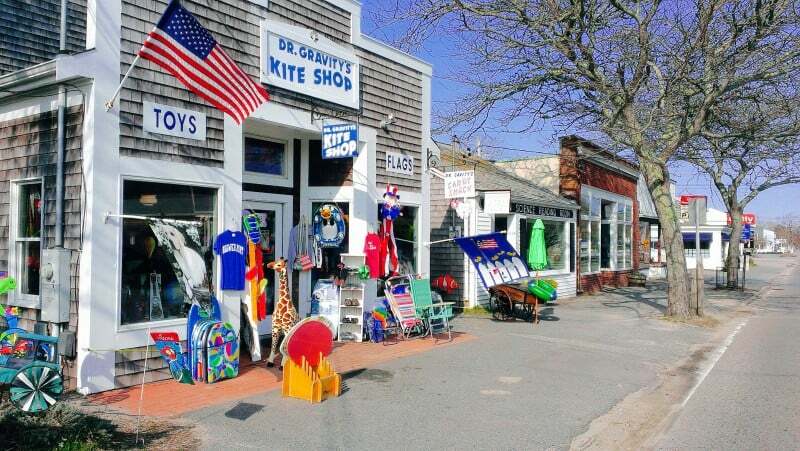 Be sure to go by Dr. Gravity’s Kite shop before you get back on your bike. 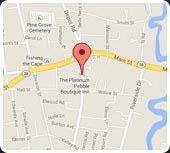 It is a quintessential Cape Cod beach shop with all kinds of great treats for the beach or lake. After you have dropped the bikes off and grabbed a bottle of water; get ready for one of the best, most scenic adventures you will encounter on Cape Cod! Our Kayaking guide is Jonathan, who not only knows the waterways but, he also knows the history of the Cape. This is the off the beaten path, most tourists don’t get to enjoy, type adventure that you will never forget. 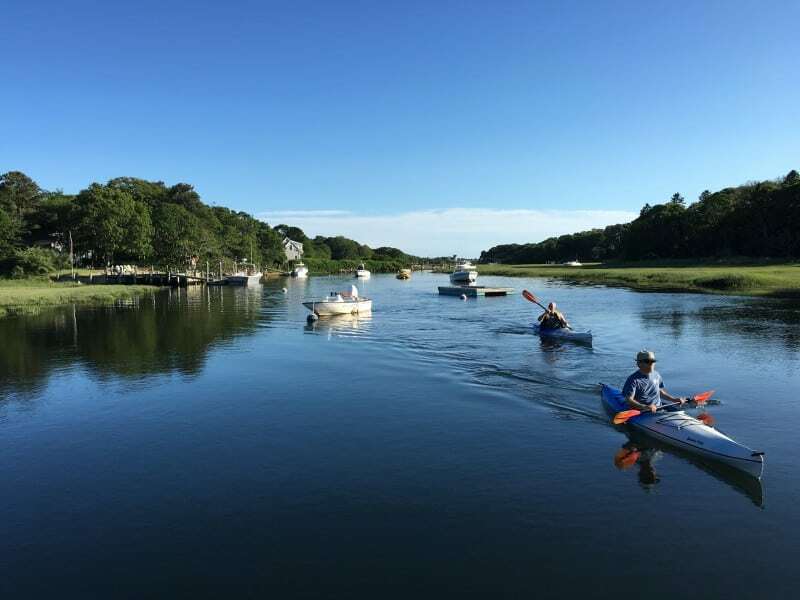 The Herring River runs a short walk away from the Platinum Pebble Boutique Inn and is filled with history…and other goodies. Herring swim here, Blue Crabs can be caught for a Crab Boil, and multiple cranberry bogs were once formed off the river leading to some spectacular scenery. Let us set you up with Jonathan through one of our Live like a Local packages, please ask our Concierge for details. It has been a long day and you have seen some of what Harwich has to offer, there is still plenty more to do tomorrow but for now why not have a relaxing dinner at Viera? Fine dining at its best and steps away from the Platinum Pebble Boutique Inn. 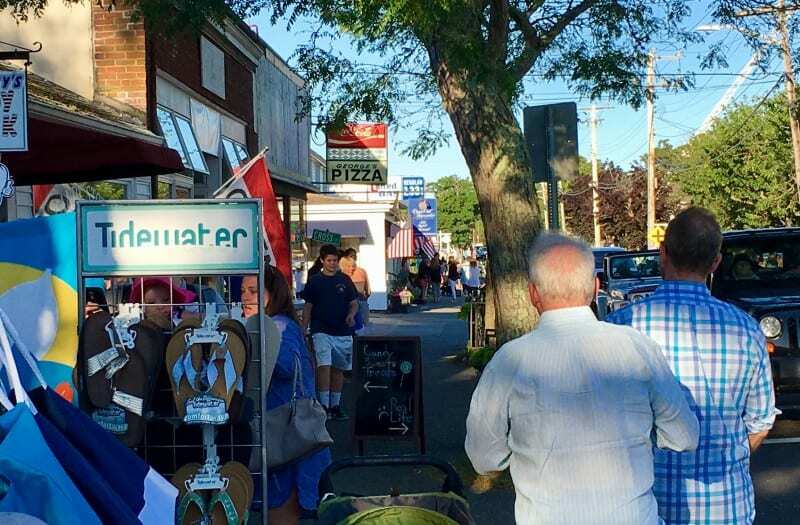 For the true Cape Cod experience, have a short walk to dinner and then enjoy a stroll home with a coffee to go. We will have a light on for you and hope to hear about your day in Harwich. If you are interested in a tour of the Inn, please click below. 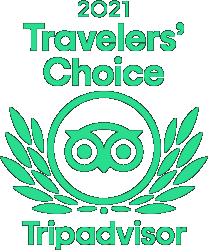 For some great specials and packages, be sure to check here.